God knows the times in which we were born. We want to seek God’s will and we want to reveal His righteousness. 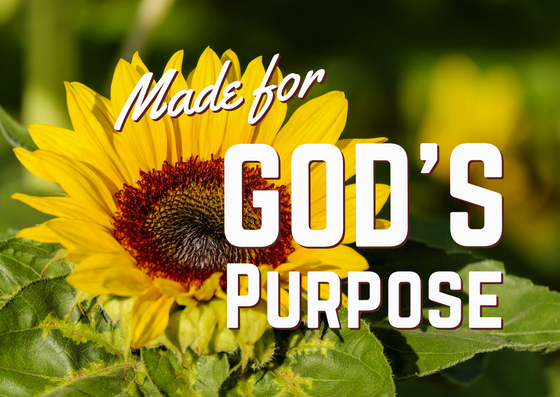 It is God’s will that we do a great work and that we fulfill His purpose. We have to be ready, we have to make ourselves available and we have to equip ourselves to be ready for the next move of God.